Endurance Athlete, Inspirational Speaker, Author, Social Impact Entrepreneur, World Vision & Royal Flying Doctor Service Ambassador, Mother. Australian Samantha Gash started running as a break from studying law. Little did she know those small steps would turn into a journey that has seen her run over 20,000km across every continent on Earth, and raise approximately $300,000 for charity while advocating for women’s empowerment, social change and access to education. Samantha took up running in 2008, entering the Melbourne Marathon as her first baptism of fire. As a rookie athlete, she ‘hit the wall’ towards the end of the race, the fatigue nearly stopping her. She stumbled the last ten kms to the finish line with the help of a close friend who was also running. After taking herself beyond what she believed was possible, Sam had ventured into new territory that would become her new domain. In 2010 she took on the 4 Deserts Grand Slam, running four 250km ultra-marathons across the driest (Chile), windiest (China), hottest (Sahara) and coldest (Antarctica) deserts on Earth, carrying everything she needed to survive in a backpack. Samantha made history by becoming the first woman and the youngest person at the time to complete the Grand Slam of all four races in a calendar year. Her journey was captured for the big screen in the award-winning film Desert Runners. With an increasing desire to push the envelope, in 2011 Samantha entered a 222km non-stop run across the Himalayas, which had previously only been finished by one man. It was during this event that she realised she wanted to use her long-distance running for a greater purpose. And so began Samantha’s transformation to social advocate. The next year, while working as a lawyer, Samantha ran 379km non-stop across Australia’s Simpson Desert, which took 3.5 days and raised $33,000 for Save the Children Australia. Within two months of that run, Samantha helped organise a fundraising running event on behalf of Turia Pitt and Kate Sanderson – victims of the 2011 Kimberley ultra-marathon bushfire – a race that Samantha also ran in. Over $40,000 was raised to support the women’s continued rehabilitation. Continuing her work for Save the Children, in September 2014, Samantha ran an average of 61km for 32 days straight across South Africa’s Freedom Trail (1968km total) with UK runner Mimi Anderson, raising $55,000 for a South African initiative that increased access to feminine hygiene products and provided education on the importance of attending school. Then in 2016, as an ambassador for World Vision, Samantha ran from the west to the east of India – 3253km over 76 days. 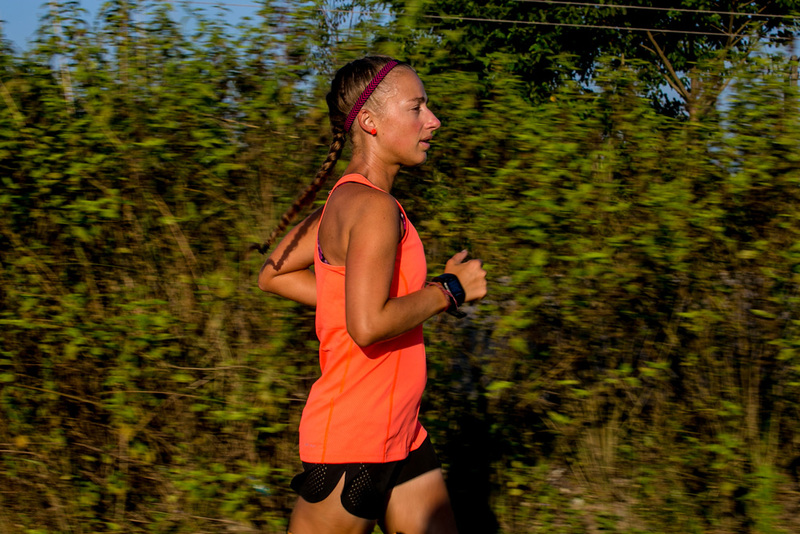 Through Run India, she raised close to $200,000 to fund six education-focused programs. She visited 18 World Vision-supported communities across the country, sharing previously untold stories and bringing together industry leaders to tackle barriers to children’s education. Samantha has been twice recognised as a finalist in the Women’s Agenda Leadership Awards. She has been selected as a delegate for the Australia India Youth Dialogue, and was also nominated for a Pride of Australia Medal. 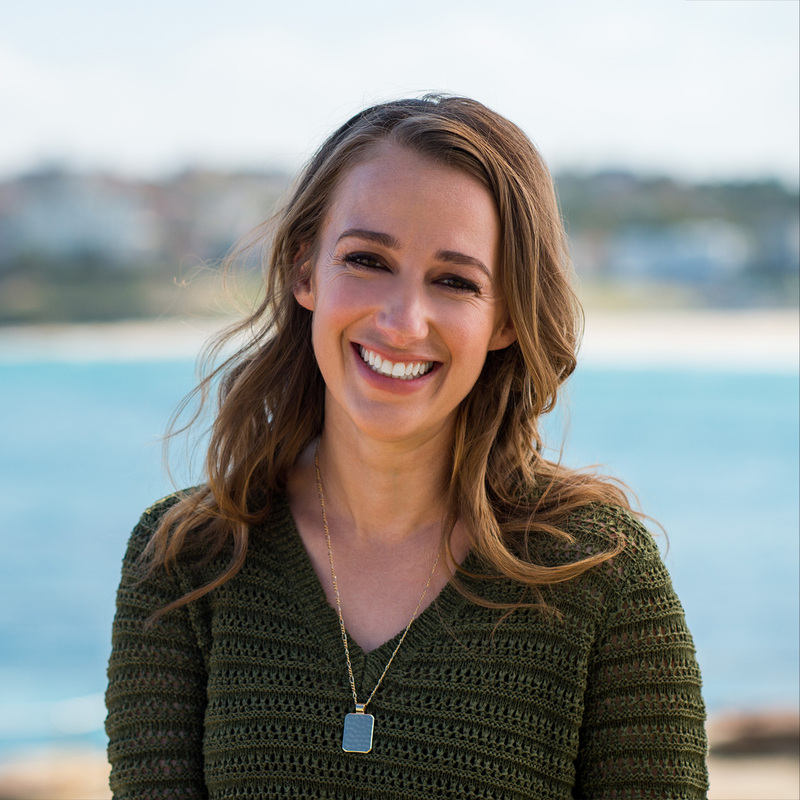 She is an ambassador for World Vision and the Royal Flying Doctor Service, using her platform to bring awareness to these causes. She was a competitor on the TV show Survivor where she met her partner Mark Wales. They welcomed Harry, their first child, in 2018. Her memoirs, through publishers Macmillan in New York City and documentary feature Run India, are due for release in 2019.